A HarvestMaster engineer works on installing the H2 GrainGage. 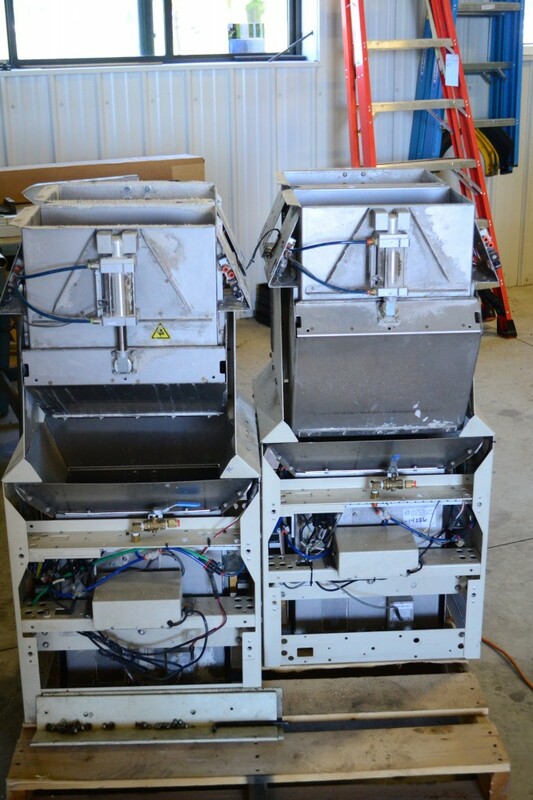 Our HarvestMaster engineers recently flew out to Minnesota for an on-site service visit, replacing a customer’s HM400 GrainGages™ with new H2 GrainGages, and servicing their other systems. 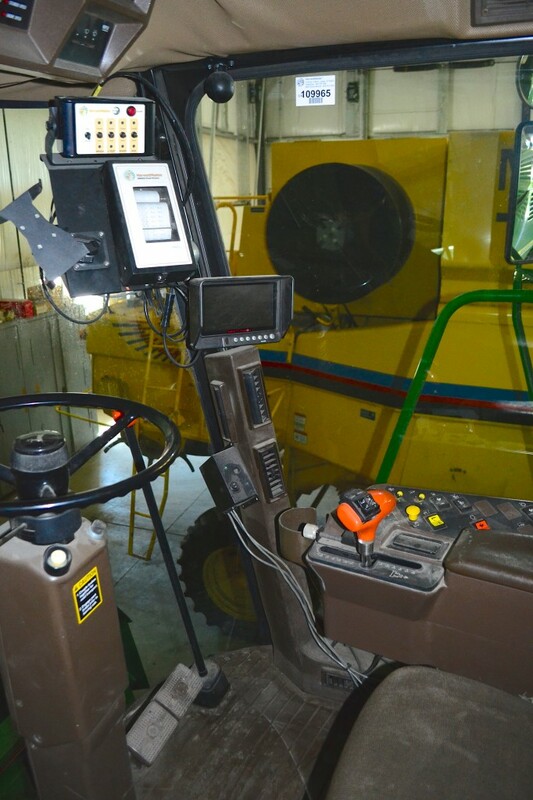 They ensured that the new GrainGages were properly installed, performed calibrations, and helped familiarize the customer with the different features and capabilities of the H2. Scroll through to see a few photos of the visit. 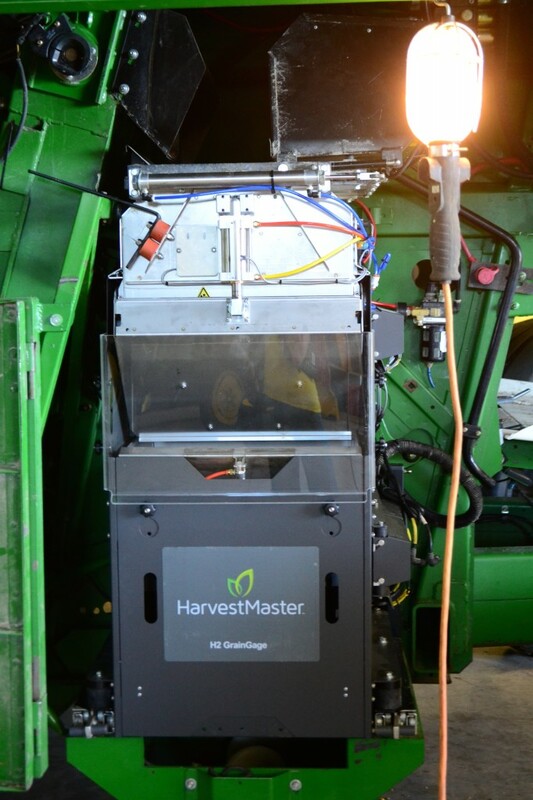 To schedule your own on-site service visit, call HarvestMaster at 435.753.1881. 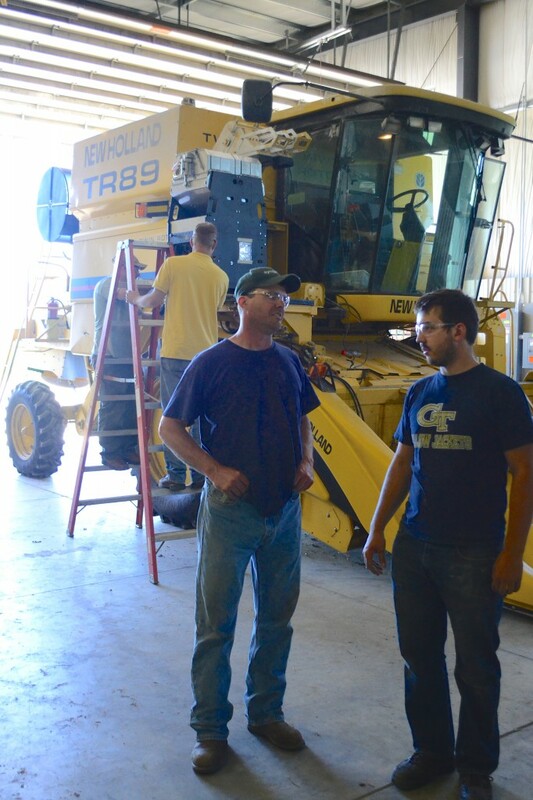 Matt, a HarvestMaster engineer, speaks with one of the customers’ research associates about the new H2 GrainGages being installed. A couple of HM400 GrainGages after being removed from the combines, to be replaced by H2 GrainGages. About to remove the HM400 GrainGage, to be replaced with the new H2 GrainGage. Matt works on installing the H2 and making sure everything is set up properly. Here, Matt tells a research associate a little about the new design of the H2 GrainGage, and how it improves data quality. 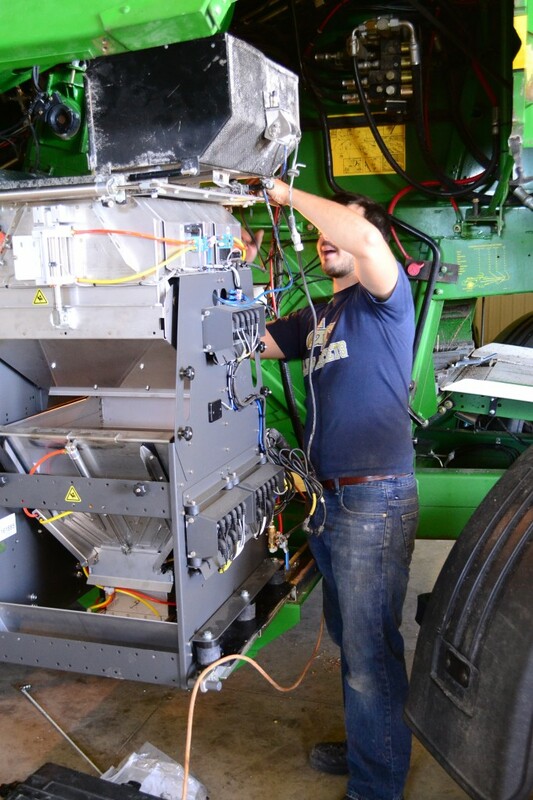 Jonathan works on installing another H2 on a combine. 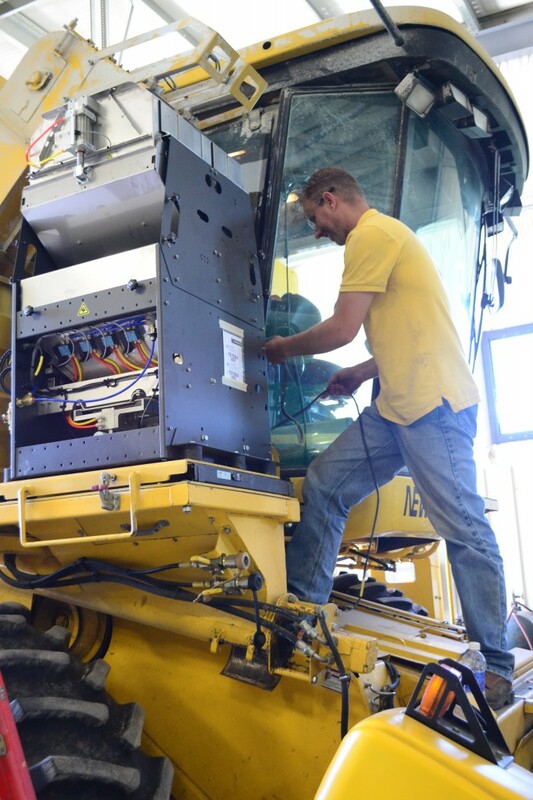 A look inside the combine cab. 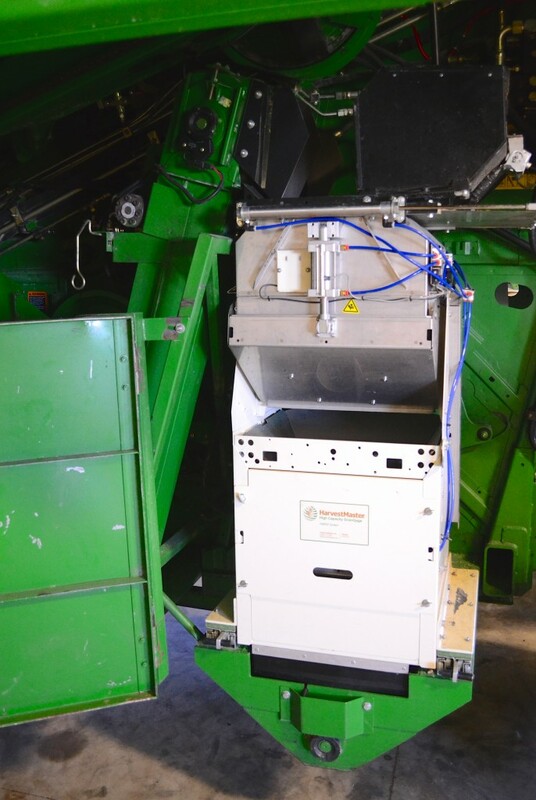 This combine is currently set up with HarvestMaster’s FRS data collection system, but will soon be converted to HarvestMaster’s Mirus software. The H2 GrainGage is now in place! 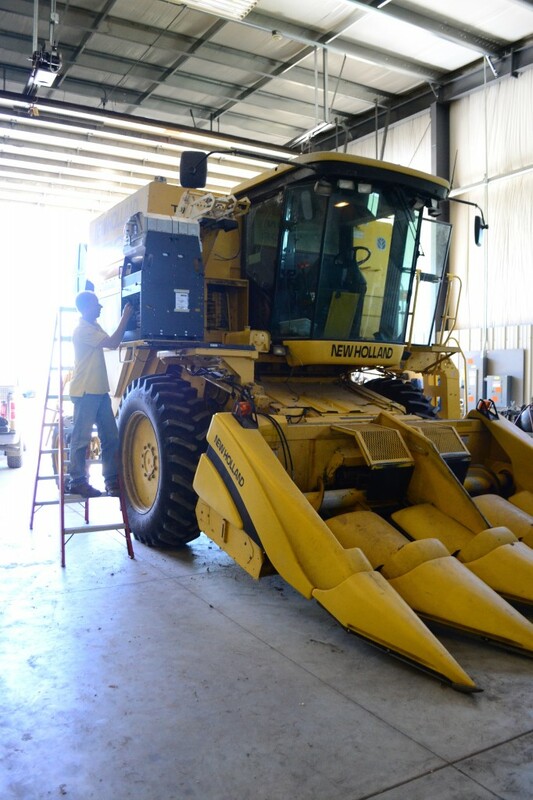 Hope you enjoyed a quick peak at one of HarvestMaster’s on-site service visits. To learn more, or to schedule your own on-site visit, contact HarvestMaster online or by phone at 435.753.1881.